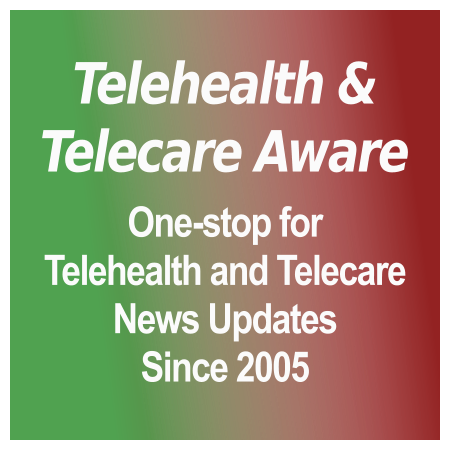 Flo–the Florence Simple Telehealth text messaging system–is well known to our UK Readers as a successful initiative of the NHS. 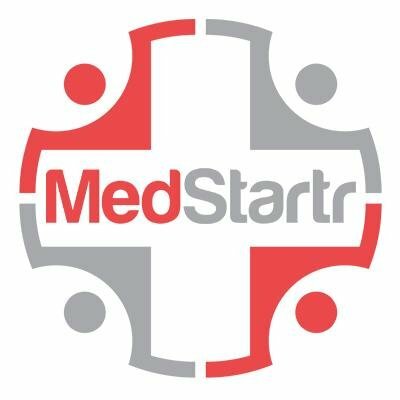 Over the past five years, starting from a test with NHS Stoke on Trent, it has been used by more than 30,000 people in over 70 health and social care organizations to help them monitor their health in areas as diverse as managing diabetes, living with COPD and managing breast feeding. Flo is customized by the clinician for the individual patient on questions, information, and speaks to the patient with a sometimes sassy ‘voice’ to help keep him or her on track. The Health Foundation has spotlighted Flo (named after Florence Nightingale) in ‘The Power of People’ with an overview page here and the video ‘Telehealth with a human touch’. [grow_thumb image=”http://telecareaware.com/wp-content/uploads/2015/12/1109151630.jpg” thumb_width=”150″ /]nhssimple, a Social Enterprise is now tasked with developing the Flo program and since 2013 has partnered with the Veterans Health Administration in the US to develop a counterpart. Named ANNIE after Lt. Annie G. Fox, Army Nurse Corps, who was the first woman awarded the Purple Heart for her actions at Pearl Harbor, the VA is shortly testing it at four sites with intent to roll out nationally in 2016. This Editor has seen two presentations by Neil Evans, co-director of VHA connected health, in 2014 and this year at mHealth Summit (HIMSS Connected Health–see left). The Health Foundation video also includes an interview with Dr Wyatt Smith, prior Deputy CIO of the US Military Health System, and mentions the VHA. Hat tip to Phil O’Connell, Global Lead of nhssimple, for the update.